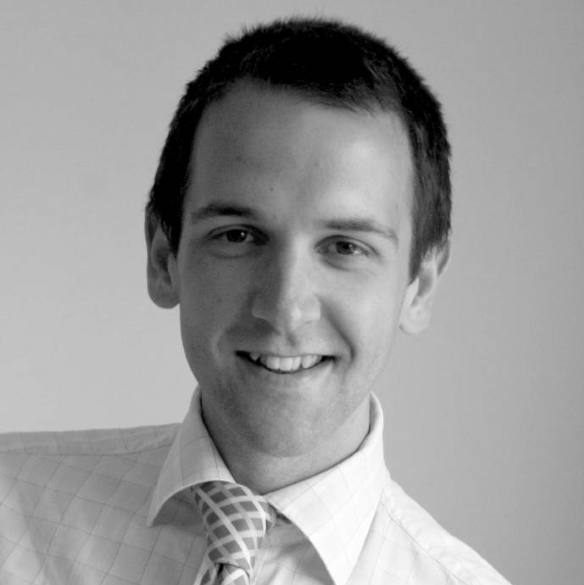 James grew up in Bournemouth and has worked in financial services for over 10 years, starting his career at Lloyds TSB Insurance, where he quickly established himself as a top performer, gaining a reputation for his friendly way and going the extra mile for his customers. After nearly seven years in this role, he decided that becoming a mortgage adviser would enable him to build more lasting relationships with his customers. James gained his full CeMAP qualification in 2009 whilst working from the busy Mann Countrywide estate agents in Boscombe, and has since forged relationships with some of the leading independent agents in the area. He explains, "Moving home can be a very exciting yet often stressful time for buyers and sellers, so having an adviser on board who gives clear honest advice and reassurance every step of the way can make all the difference." For James, joining the Oakwood team was an easy decision to make. "Being able to offer an independent advice to my customers means I leave no stone unturned when it comes to recommending the best deal. I feel it is this dedication that makes Oakwood's service stand out and exceed expectation." James is very much a family man having been married to Emma for seven years. He is also a keen cook with a passion for Thai and Chinese cuisine.